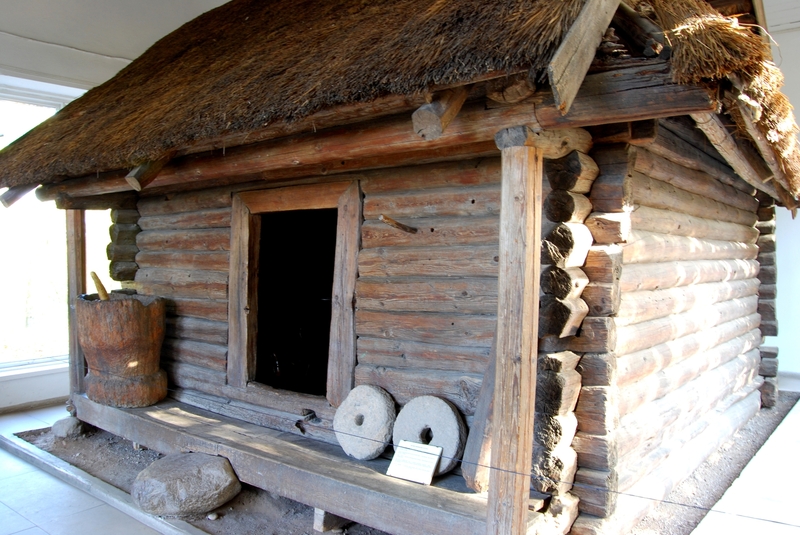 The Granary of Antanas Baranauskas (1832-1902), built in 1826, is the first memorial museum in Lithuania. This is the place, where during the summers of 1858-1859, the poet Antanas Baranauskas wrote The Forest of Anykščiai, which became the hymn for the past of Lithuania. 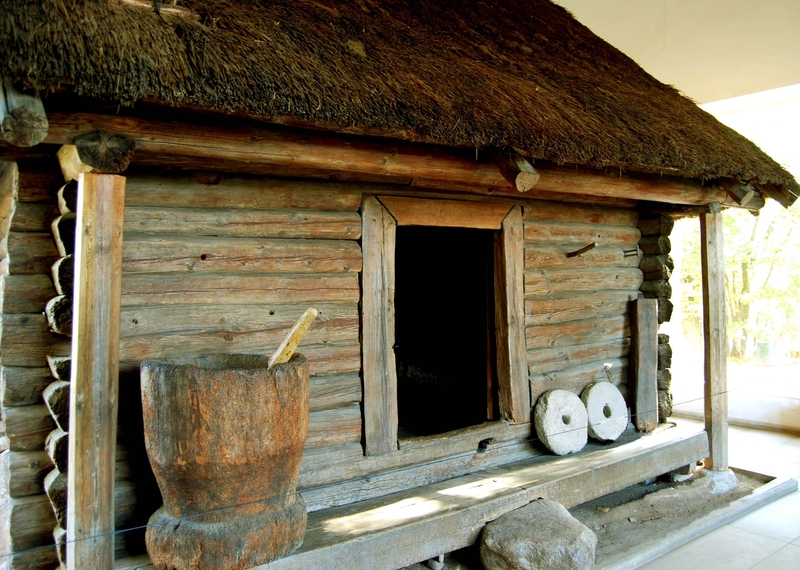 The shelter, which witnessed the creation of the most famous piece of Lithuanian literature in the world, currently exhibits authentic furniture of Antanas Baranauskas and his family, as well as household items and books. Here we well talk about the peculiarity of the granary, about the things kept there and their stories. You will find out about various aspects of A. Baranauskas' personality as a poet, musician, mathematician, linguist and translator of the Holy Scripture. Length – 1.5 h, phone: +370 381 52922, +370 682 12276. For groups.